Ever more objects are becoming smart. Computer chips are being embedded everywhere, sometimes obviously, sometimes just disappearing in to the background. They are in kitchen appliances like microwaves and fridges. They are in our wallets, our keys and our cars. They are staring to appear in smart clothes and jewellery. Designers now have to take this into account and that means they have to think about interaction design. It is all about how to design computer-based gadgets that are easy for people to use, and even are a delight to use. Good design can help prevent people making mistakes and recover when they do. Sometimes, such as in cockpits, cars and hospitals, that means getting the interaction design right is a matter of life and death. The following activities introduce interaction design. Use a magic trick to show how people do not see things that are there to be seen. You can a design a system so people miss things or so their attention is drawn to the right place. This simple magic jigsaw can be used to illustrate that complex designs can be too much for our brains to take in. Racing microwaves is a way to see how different designs for doing the same thing can make a task easy to do or hard. Play a word game and learn about the design principle of ‘Recognize’ not ‘Recall’. 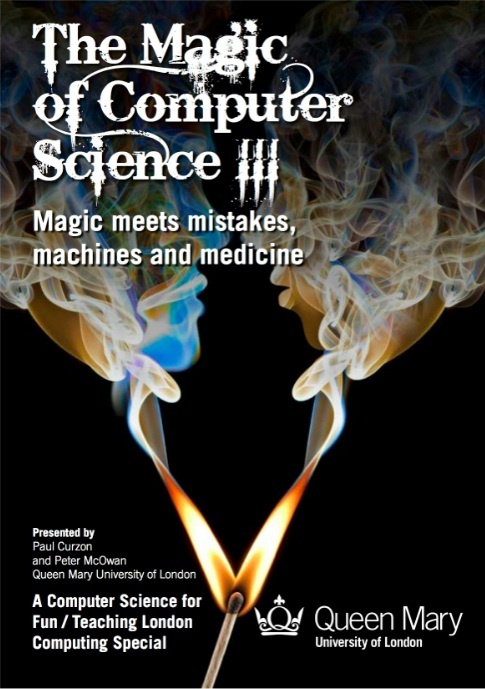 This magic book explores how computational thinking including how design matters if things are going to be fit for purpose. 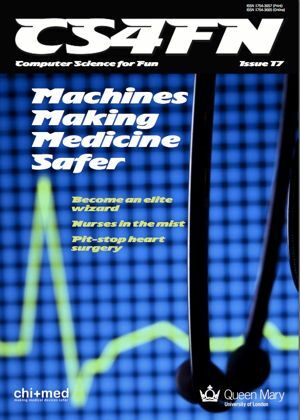 In this issue we look at how interaction design matters if medical devices are to be safe to use and safely used. Explore the world of everyday mistakes with ErrorDiary. This area has been created in collaboration with the CHI+MED: Safer Medical Devices research project funded by EPSRC.